The number of community housing providers registered under the National regulatory system for community housing providers in South Australia. 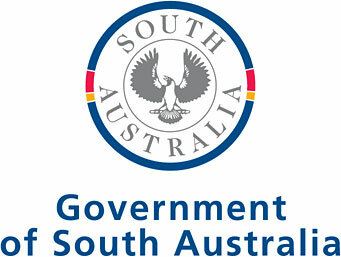 The National Regulatory System for Community Housing (NRSCH) commenced in South Australia under the Community Housing Providers (National Law) (South Australia) Act 2013 on 1 April 2014. Community housing providers are divided into three categories of registration referred to as Tier 1, Tier 2 and Tier 3.